We often get asked, “When are you launching?”. Trust us, we are just as excited as you are (probably a little more) to get you onto the site. We’ll be sending out a limited number of early access invites to golfers in the Atlanta over the next few weeks. The invites will be sent out based on when you signed up. If you haven’t already go ahead and get in line by signing up now. 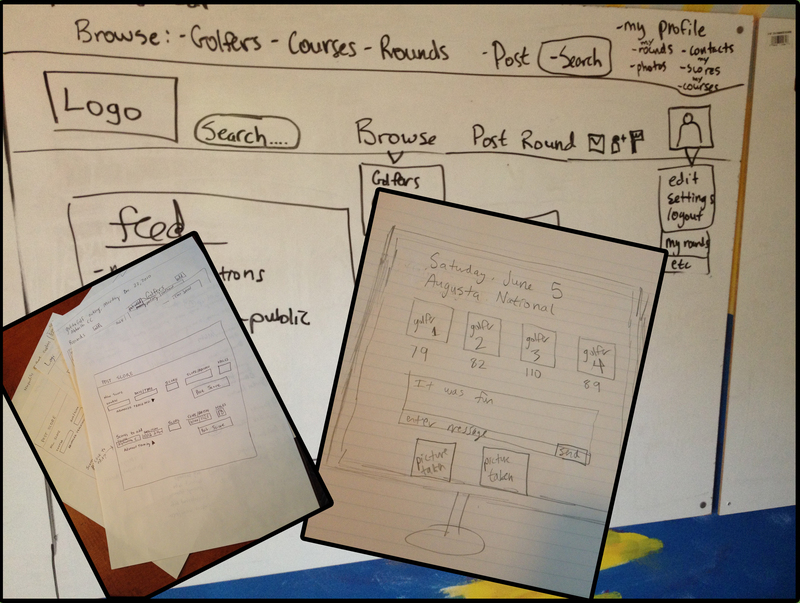 We want to provide a platform that simplifies and enhances the lives of golfers and course operators around the world. It’s a lofty goal, but we think we can get there. We are going to do this by simplifying the way golfers organize rounds and connect with other golfers. 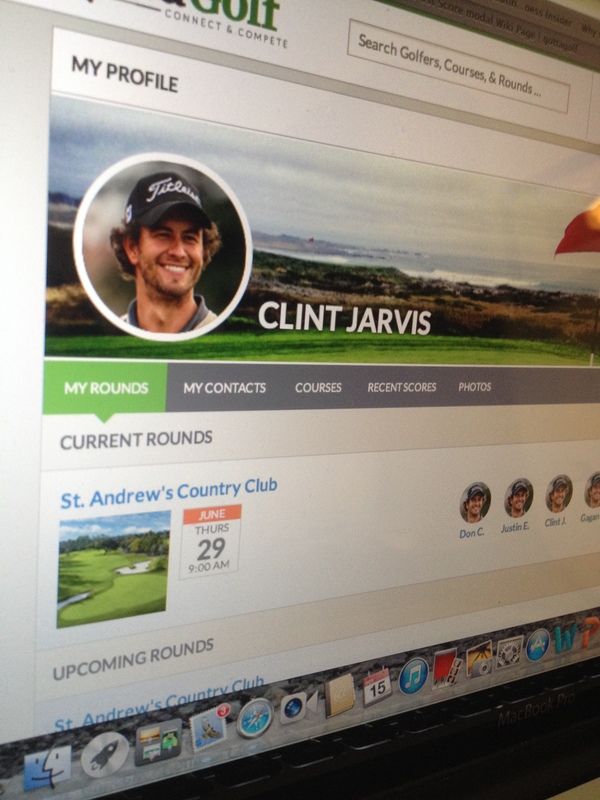 Here’s a sneak preview of your gottaGolf profile page: This will be where you tell your story from the course and keep track of your rounds and scores. Sign up to get in line and tell your friends. We’ll send you a personalized gottaGolf bag tag. We’ll be announcing a new pre-launch giveaway soon, so stay tuned. 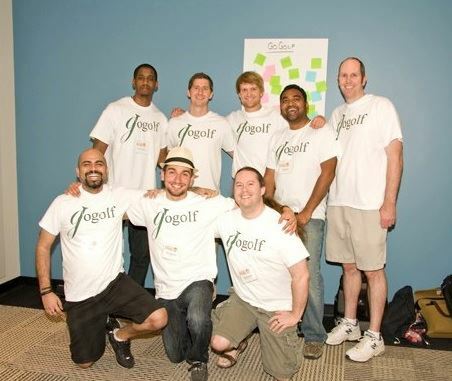 The origins of gottaGolf: The Idea and Startup Weekend. I’ve played golf my whole life. However, I didn’t truly appreciated the sport until 2013. At this time I fell victim to what you may call a “golf addiction”. 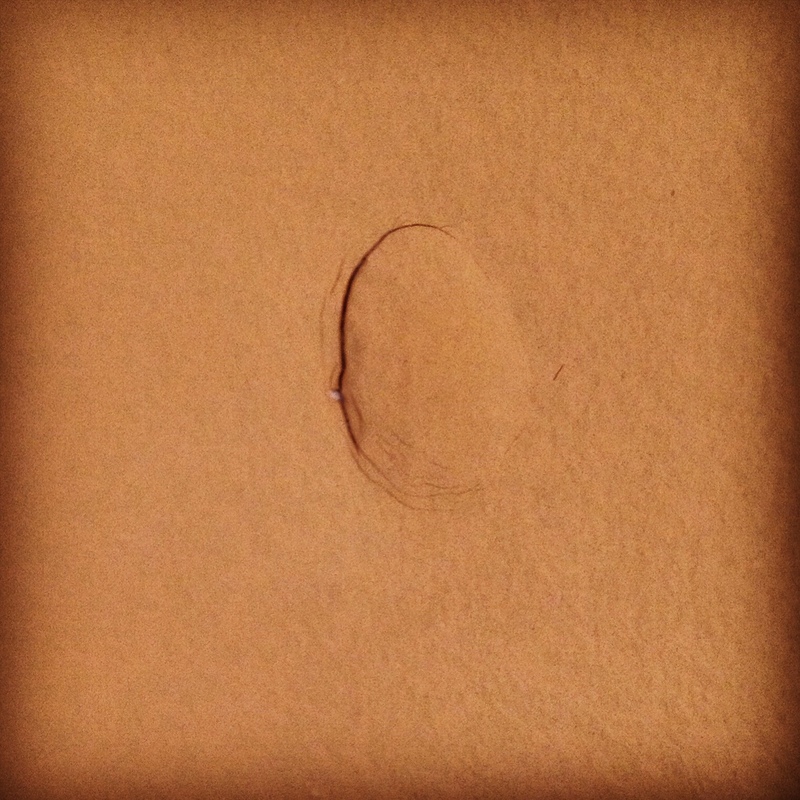 I played as often as possible, chipped in the hallways (and into the walls- see below) and putted in the kitchen. As I played golf more often, I noticed a few points of pain. 1) Organizing rounds and outings could be a hassle. Many times calling, texting, emailing and waiting for responses from playing partners resulted in an incomplete group or no round at all AND trying to collect money, split pairings and coordinate with the course wasn’t easy. Especially as the size of the group got bigger. 2) It was hard to find anyone to play with outside of my existing network. 3) There wasn’t anywhere to share and store my memories from the course. A week after playing a round with some high school buddies we were all still asking for the pictures and videos from the round. As I searched, I began to see an opportunity. After many conversations on the course, I realized I wasn’t the only one running into these points of pain. So- I set out to solve them. I put pen to paper and tried to figure out what could be done to solve these problems. After a lot of conversations, chicken scratch and whiteboard sessions with anyone who would listen to me, I had an idea. This “idea” is and always will be evolving and changing- but it was a good first step. I had figured out the problems I wanted to solve. The harder question, was how? I understood the importance of finding a good team. Jim Corman, founder of the Auburn Angel Network, basically beat it into my head during my time at Auburn. I also had a failed startup (due in part to lack of a good team) under my belt and knew how difficult things could be without partners who are good at the things you aren’t. Understanding the need and actually finding this “team” were two completely different things. I was working with Triplingo at the time so I began to pick Jesse’s (Triplingo’s CEO) mind about how he found his team. In a short conversation he gave me two of the best best pieces of advice I have ever received. “Go to Startup Weekend” and “Tell everyone about your idea”. I looked into Startup Weekend, found out it was less than a month away and began preparing immediately. Read more about how Jesse’s advice led me to found a startup instead of go to business school here. Startup Weekend is unlike any other, full of energy, excitement and opportunity. For those of you who don’t know what Startup Weekend is- it’s a weekend competition where you find team members and launch a startup in 54 hours. I’ve highly recommended it dozens of times and it’s where the foundation of the gottaGolf team was formed. I came up with a name, put it on a shirt, practiced my one minute pitch over 80 times and walked into ATDC for the first time with the goal of finding a team. The pitch on Friday went well and by the end of the night we had a team of 8 and a plan to conquer the weekend. We worked hard throughout the weekend with a goal of coming in first place during the Sunday competition. We did not win on Sunday, due to a number of reasons- but that’s another story. I came away from the weekend with something more valuable than a victory- a quality team. Gagan and Kartik, two guys I would get to know pretty well over the next few months, were extremely talented web and mobile developers, and wanted to see this thing through. We had an awesome team in the works and an idea. The next step was to bring everything to life. The next part of our story is still being written as we continue to bootstrap this company while working other jobs, stay tuned for another post that will take you through forming the rest of the team and our launch (Coming soon in Atlanta). Until then, pre-register now for early access and we’ll send you a personalized bag tag.